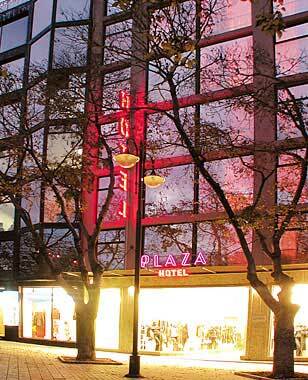 Plaza Hotel offers to it's guests 1 VIP apartment, 14 studio-lux, 7 standard rooms and 6 economy rooms. 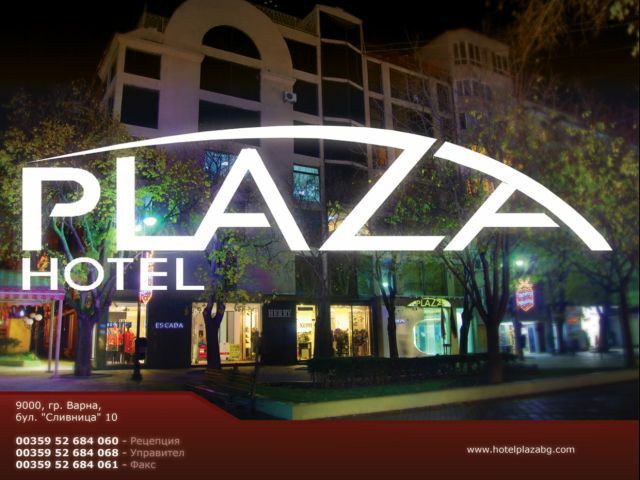 For information about the prices, please contact the reception - 00359 52 684 060. Warning! All fields marked with * are mandantory!